My Rotten Dogs: How Much Did I Spend On My Dogs Last Year? How Much Did I Spend On My Dogs Last Year? People often wonder what the exact costs are of caring for large dogs. 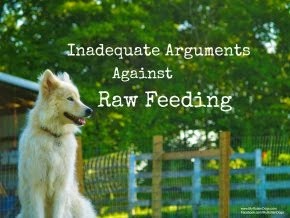 How much money does it cost to feed large dogs? What are the total yearly expenses for large dogs? 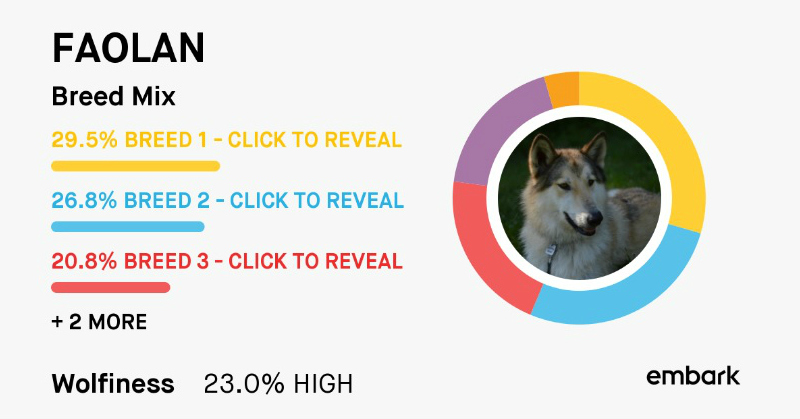 I track my monthly dog-related expenses each month. I decided to tally them up for the year 2015. I even decided to make an infographic. Don't be too hard on it, it was my first attempt. Thanks to Kimberly at Keep the Tail Wagging for cluing me in on how to do it. In 2015, I spent $3,521.12 on dog-related expenses. This breaks down to $293.43 per month total. It further breaks down to $1,173.71 per dog for the year, or 97.81 per dog per month. Food-I spent $2,376.85 on raw dog food last year, or approximately $198 per month. This was obviously the bulk of my expenses. Health-I spent $829.36 on health expenses last year. This included vet visits, heartworm preventative, and Bruce's monthly prescription. Food and health costs made up 90% of my expenses. Treats/Toys-$243.70. Plenty of bully sticks, a few toys, and some treats. One could thing about blogging is that I receive ample amounts of complimentary treats. Grooming-$33.40. A few DIY dog washes for Neeko at Pet Supplies Plus, and a new slicker brush. I honestly don't think this is too bad, particularly for three large, needy, raw-fed dogs. I know singleton dog owners who spend more than this on one dog, so I am pretty pleased with myself. What they give to me is worth so much more. It's priceless. Yikes! We would be afraid to see how much we spend each month. Even with all the free stuff for blogging, with food for three, supplements, health insurance, healthy treats and chews, and our sports classes and events, it would be depressing. Kudos to you for keeping track! I'm terrified to tally mine up! Not too bad though, for big dogs! $198 for raw each month is really good!! 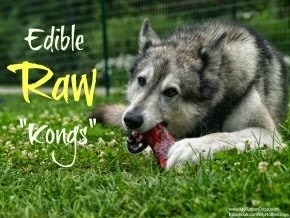 Do you put all of your raw meals together yourself? I just started doing that - after buying pre-made for several months, which did end up getting a bit pricey for my two pups. I'm impressed! That sounds very good for 3 big dogs!